Welcome to our fishery, Lenwade Charity Lakes set in 32 Acres of the beautiful Wensum valley. With three superb lakes & 0.5 mile of the river Wensum this lovely tree lined fishery offers our members some excellent fishing in peaceful, secure surroundings. The fishery has a fantastic pedigree and was once privileged to be the home of Norfolk's largest mirror carp (Baby Face) at 53.10 and still offers excellent quality carp fishing and some of the best tench fishing in the county, Whether you wish to fish for 'Large Norfolk Carp' or catch tench at dawn on the traditional float lift method Charity Lakes can offer you the fishing experience you're looking for. Traditional mixed species fisheries are in danger of becoming a thing of the past in Norfolk, at Charity Lakes we have a passion to balance the traditional character of this well loved fishery with the opportunity to fish for some of the largest carp in Norfolk. Please take time to look through our website pages where you will find all the details needed to decide that Charity lakes is the place to fish this season. 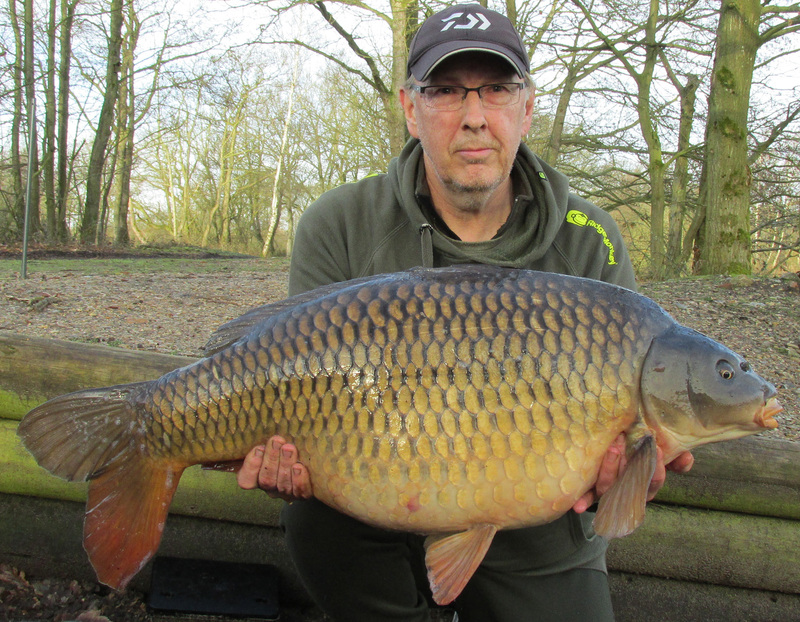 Want to Catch 41lb Plus Common Carp In The Wensum Valley?